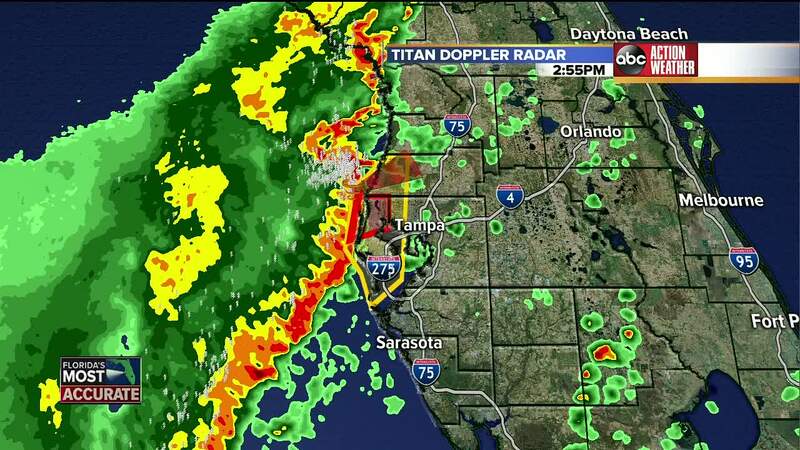 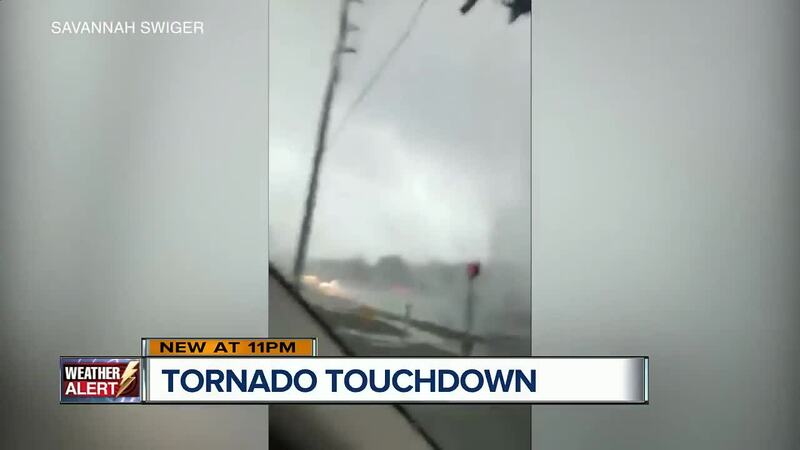 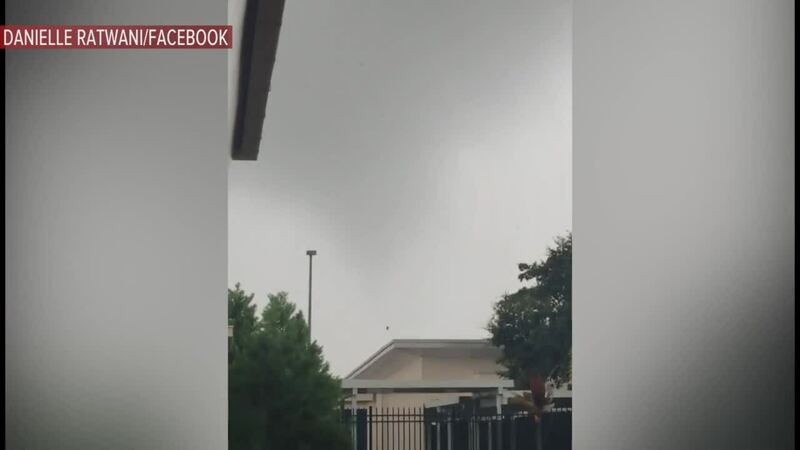 TAMPA BAY, Fla. — At least four confirmed tornadoes touched down in Tampa Bay on Friday as severe weather moved across the Bay Area, according to the National Weather Service. 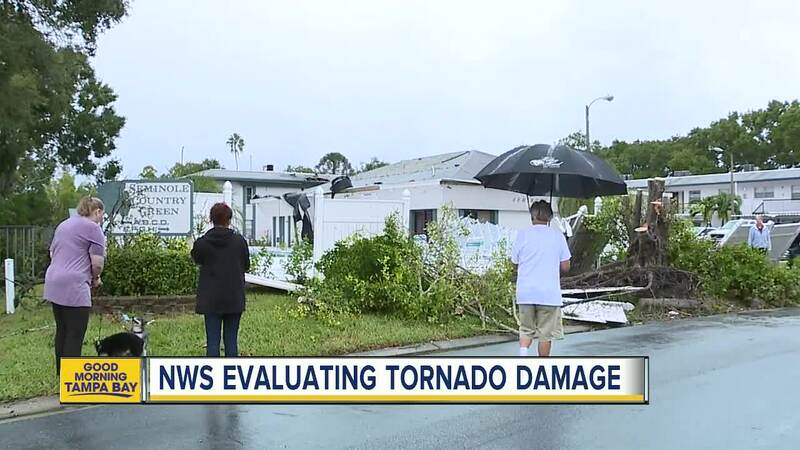 Reports of severe damage have popped up across the Bay Area. 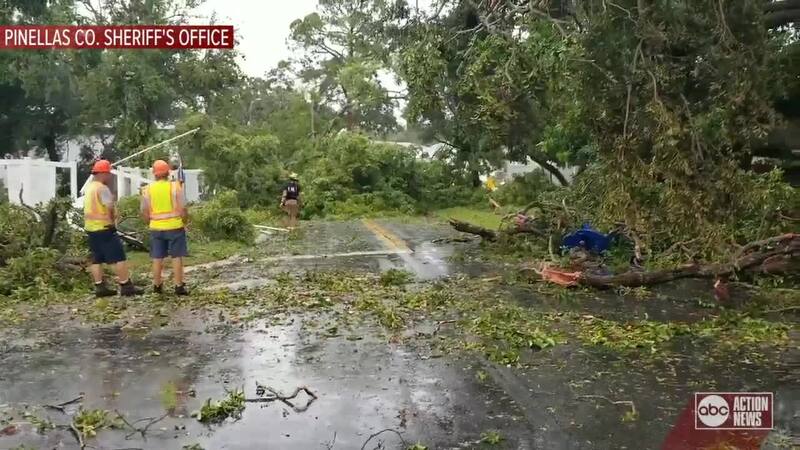 Emergency crews responded to several calls for downed trees and power lines on Friday. 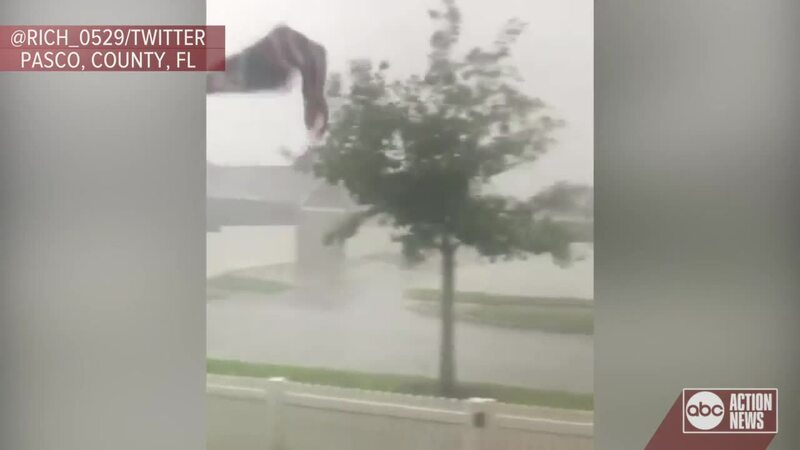 The American Red Cross of Central Florida responded to multiple requests for disaster relief assistance on Friday due to the severe storms. 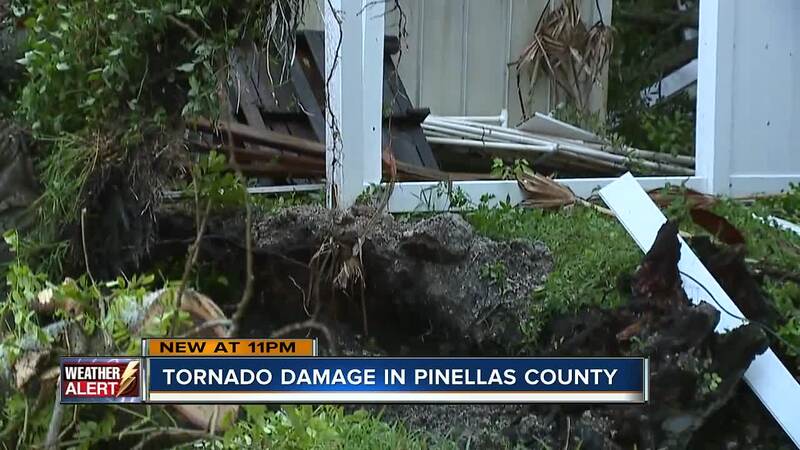 Two emergency shelters opened as of 8:30 p.m. Friday to provide affected residents in Hernando, Pasco and Pinellas Counties a safe and dry place to stay, while their needs are assessed. 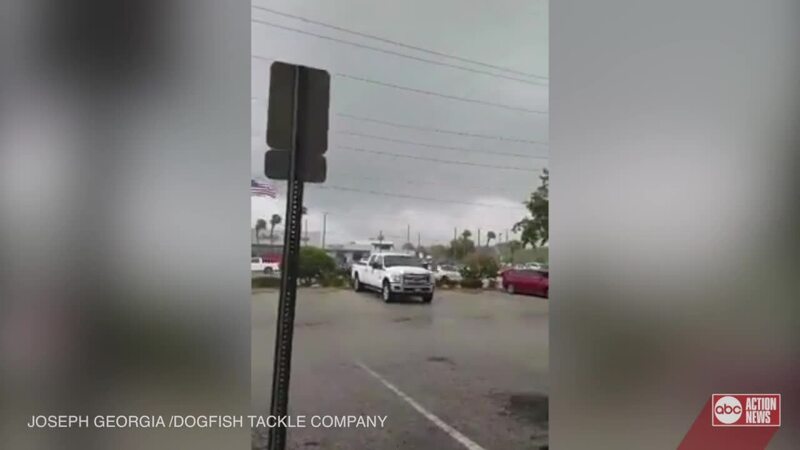 At 4:30 p.m. Friday, more than 45,000 TECO customers, 17,000 Duke Energy customers and 7,000 WREC customers were reported without power. 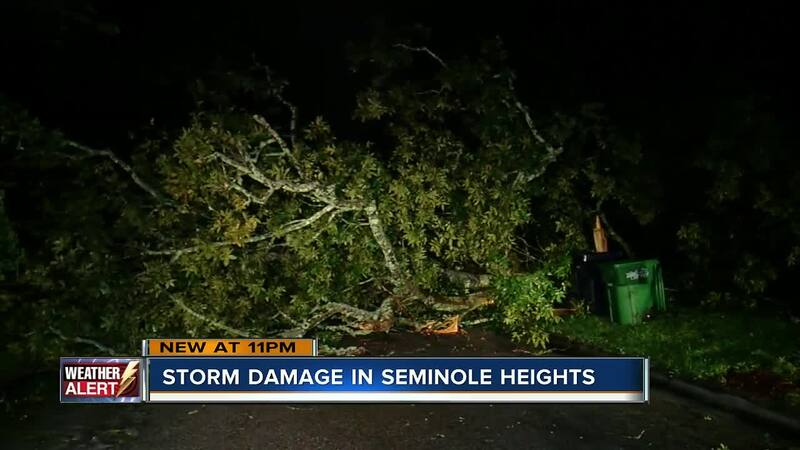 Those numbers were drastically decreased by 10 p.m. Click here to find out when power is expected to be restored in your area. 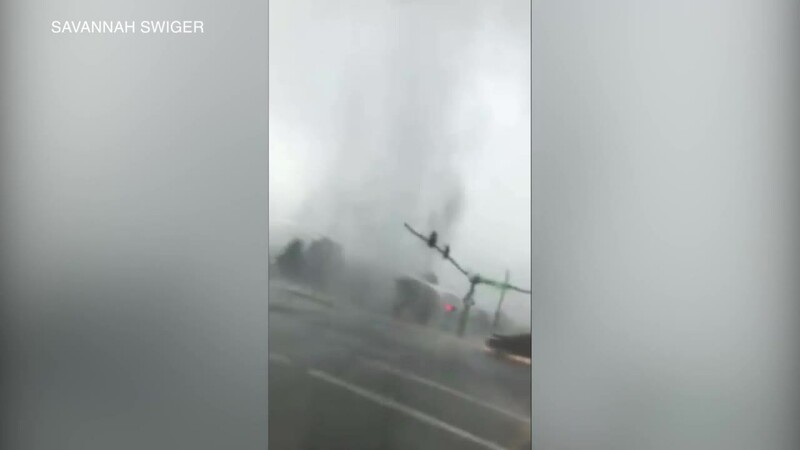 Intersections, where lights are out, are to be treated as four-way stops.